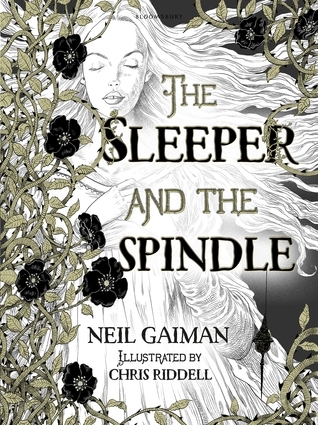 Wonderfully written, and beautifully illustrated. I enjoyed the mix of two fairytales (Snow White and Sleeping Beauty) and the unexpected twist at the end. A picture book that isn't just for kids - adults will enjoy the melding of two well-known tales, and the unexpected differences.